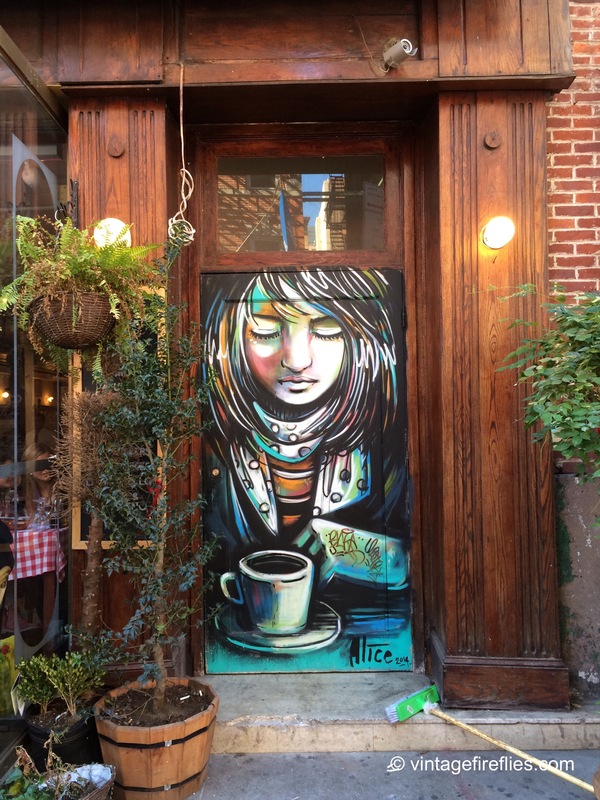 Even if you have sworn off coffee, you can’t deny how gorgeous this door in Little Italy is. Time to grab an espresso! This inviting door speaks all five words – ready for a little cup!